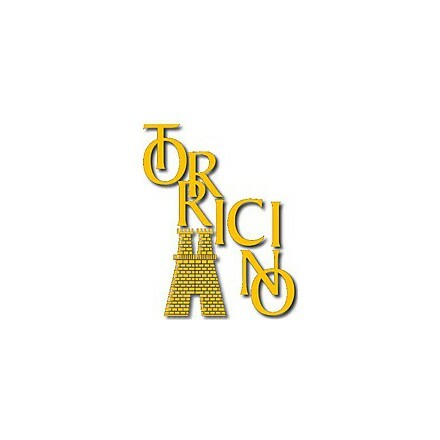 The Agricultural company Torricino is located between the Tufo hills in the Avellino territory. 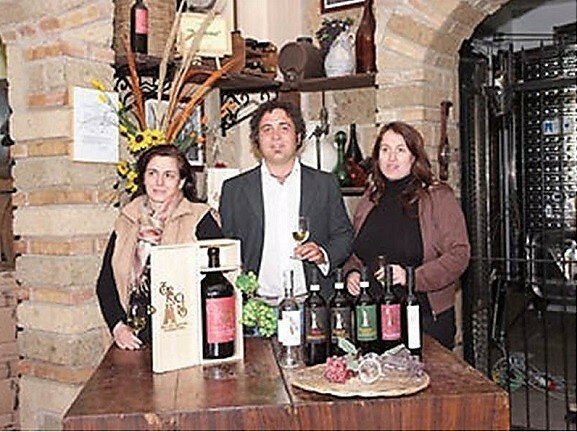 The name of the company comes from an old Middle-Age tower which used to protect the Tufo castle, and today dominate the company area. 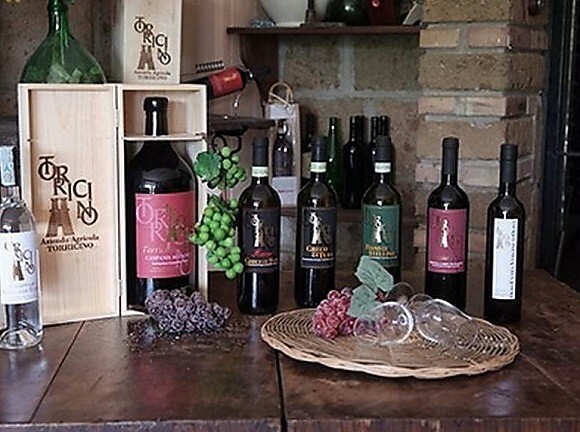 The Di Marzo family cultivate these lands since two generations with a visceral connection with the town and a strong loyalty to its own territory. 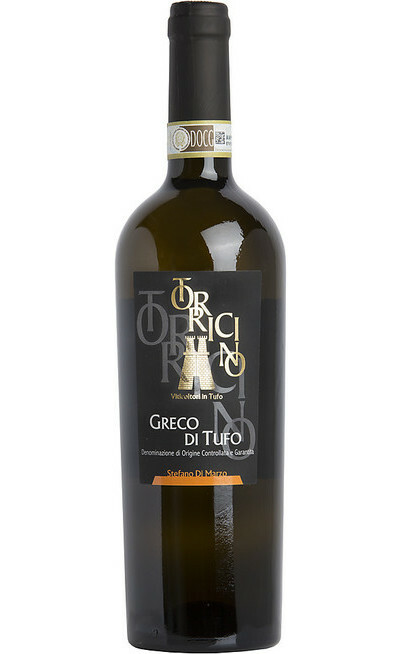 The vineyards are located in the most known areas of the Tufo. The cellar is the place of scents and the deepest emotions where the energy of the lands spreads into the wines. 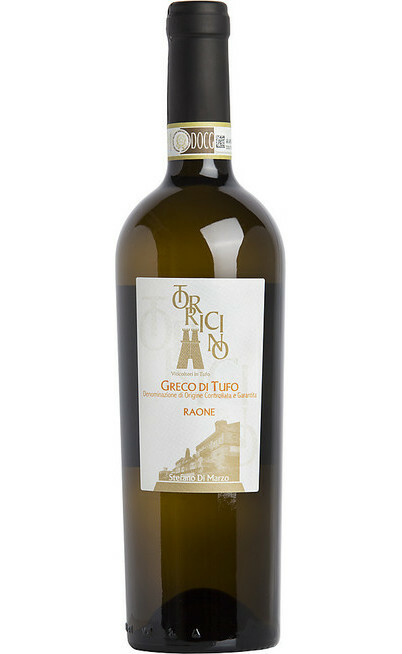 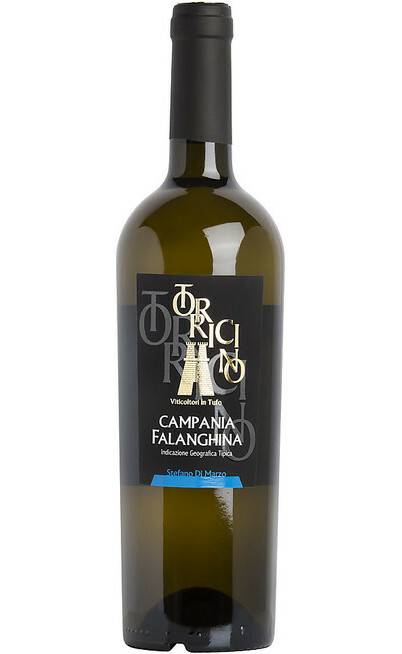 The wines of this company are: the Greco di Tufo, the Fiano di Avellino, the Falanghina and the Taurasi.